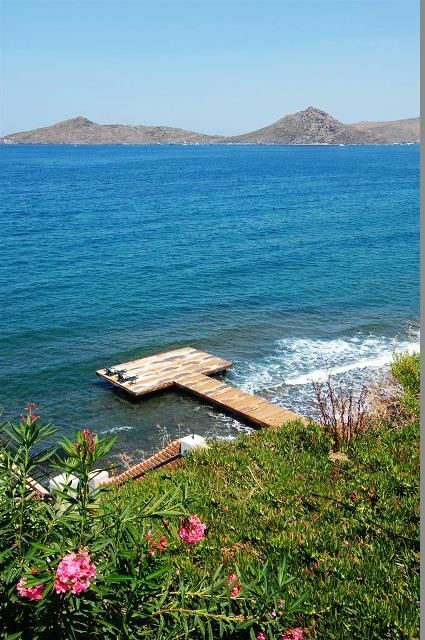 Sea front Yalikavak Bodrum villas for sale 3 bedroom close to new Marina . 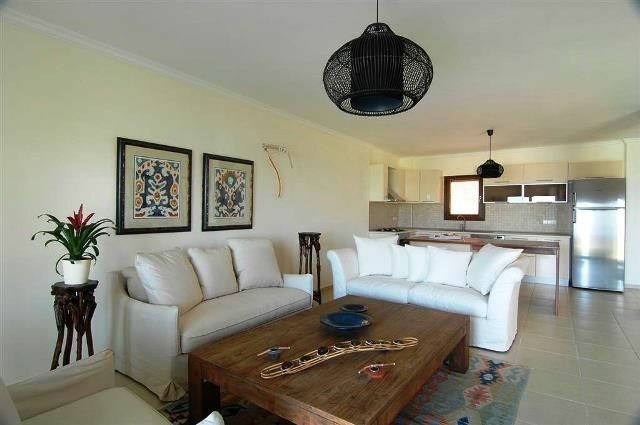 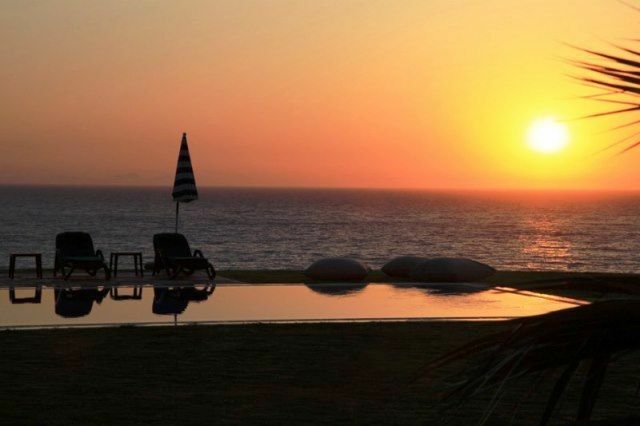 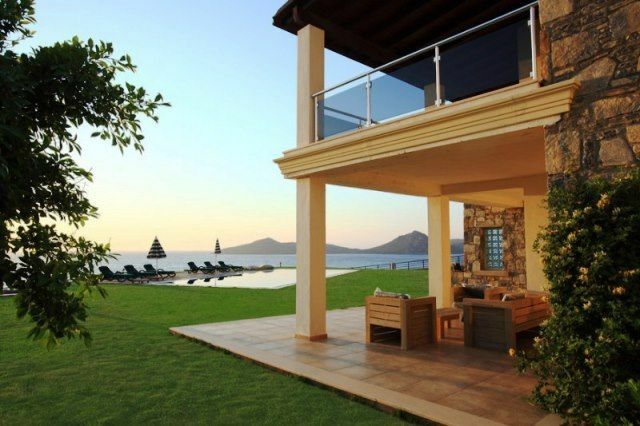 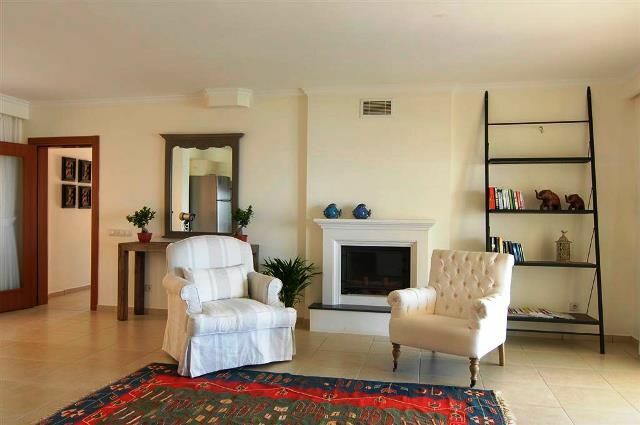 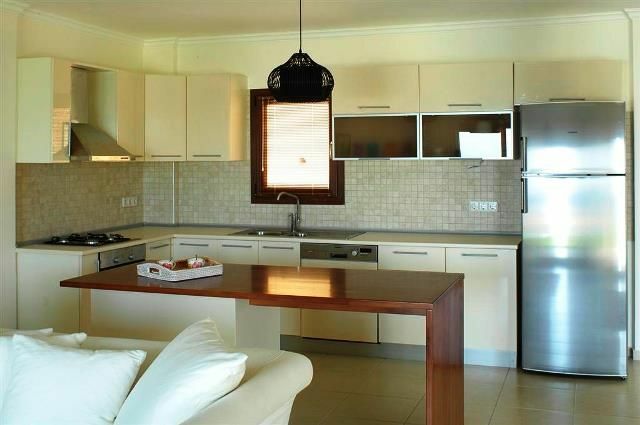 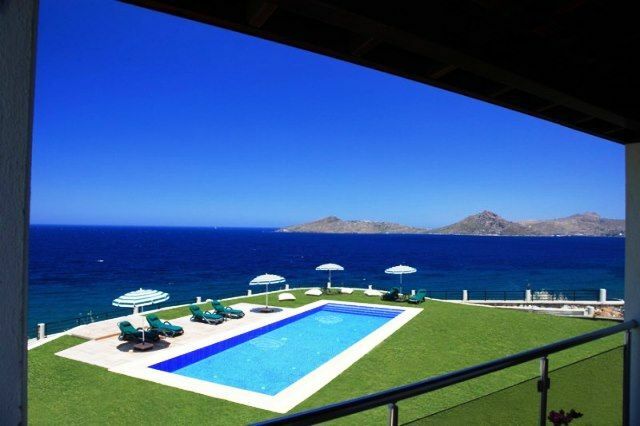 Turkey Property for sale Bodrum. 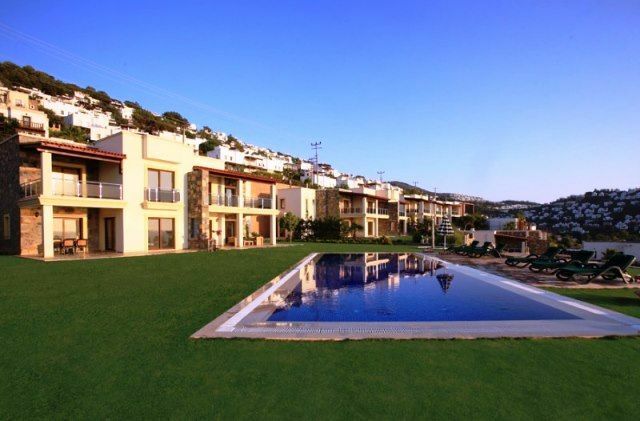 These high class linked villas are situated in prime position along the sea fronts in Yalikavak Bodrum only 1.5km to centre and 350metres to Yalikavak Palm Marina . 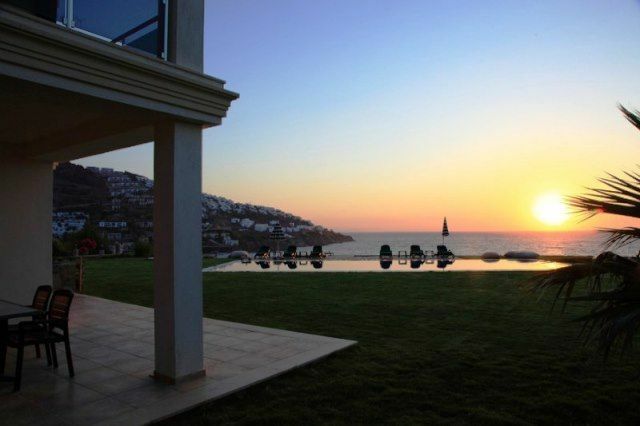 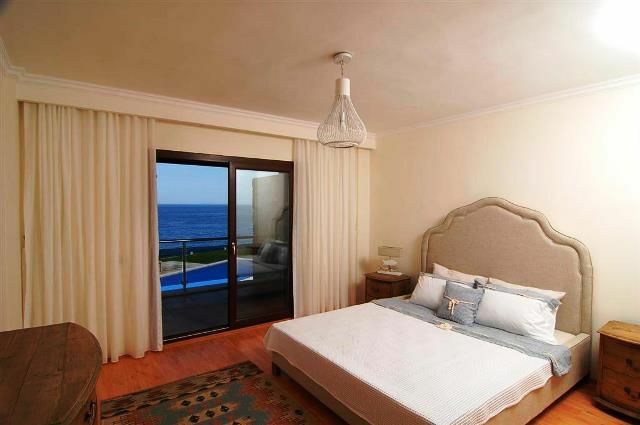 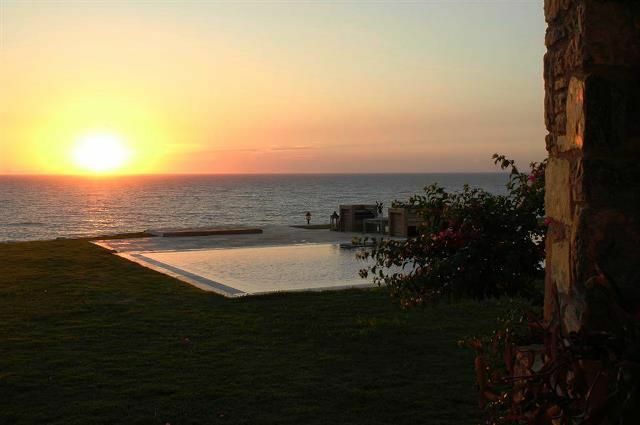 Quality Properties with magnificent sea views the villas are linked in style with private garden area’s with enough room to have private pool if required by the new owner . 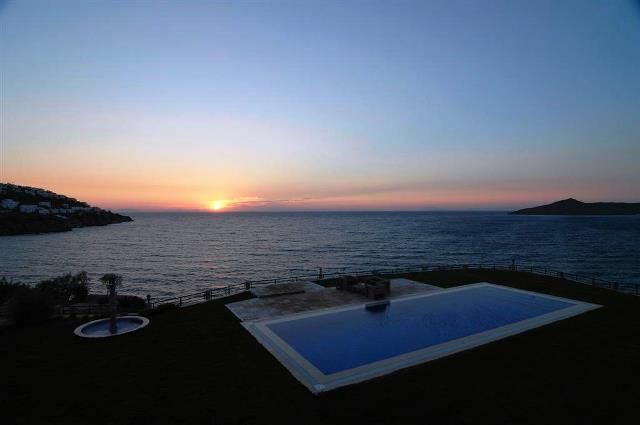 The site also has communal swimming pool and private beach with sea platform.